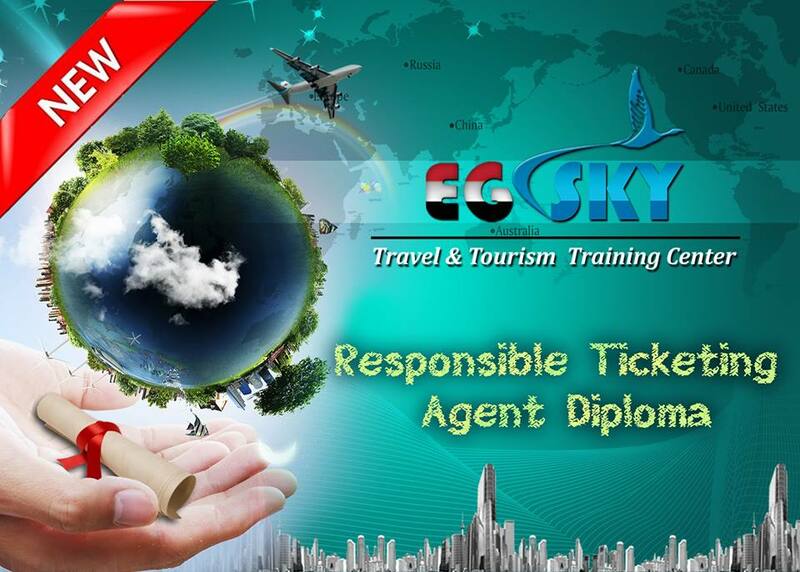 2- What means by Responsible Ticketing Agent? • Task 1: Building all type of Passenger(s) Reservation. • Task 5: Reviewing Sales Reports. • Task 2: Selling Stand-Alone Services. 12- Exceptional Cases at Work followed by Final Exam. Diploma duration: 60 hours 5 days at Week in 1 Month.